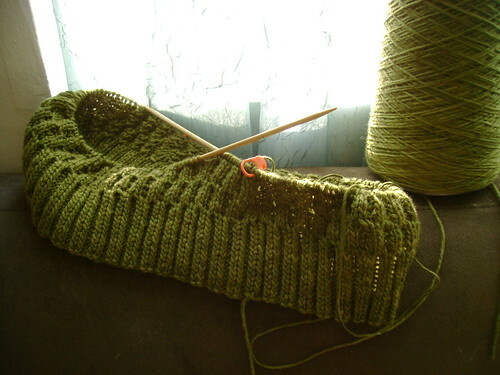 i don't know why i'm so stubborn about seaming; it's really ridiculous. because this sweater? awesome. 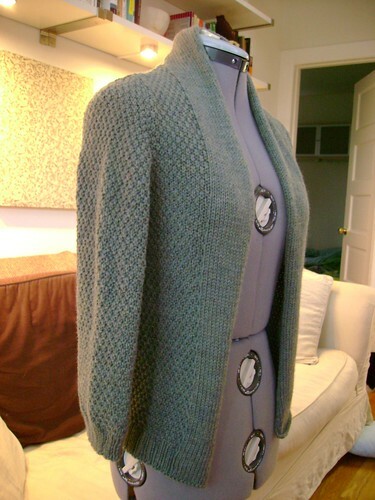 last autumn, malaraky noticed that we both had the minimalist cardigan by ruthie nussbaum in our ravelry queues, and wouldn't it be nice if we had another cross-coastal KAL? i promptly biked to my LYS, picked up five skeins of cascade 220 heathers, and cast on. 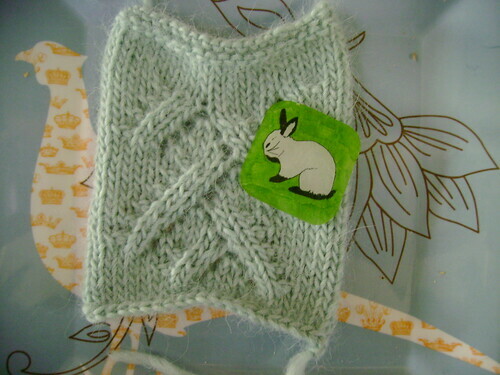 i knit the sweater in the course of a few weeks, picked up that darning needle, and put it back down. 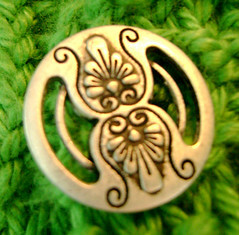 after all, why would i seam when i could knit instead? 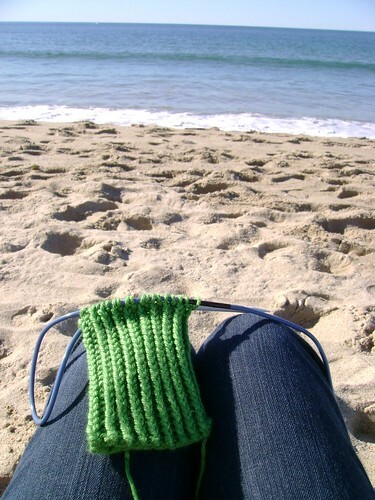 i'll trade the meditative click of the needles for pretty much anything else, any day. when malaraky came for a visit in december - sporting her finished cardi - i found a bit of motivation to get 'er done. but the holidays disrupted any productivity on this front. last weekend i finally bit the bullet, put my headphones on with my favorite podcasts queued up, and got to it. and know what? i love this sweater. 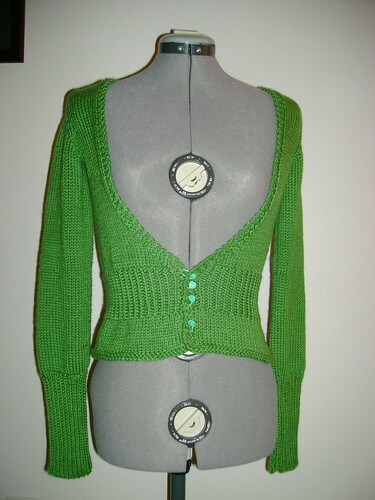 i already know it's going to become my most-worn cardigan - hand-knit or otherwise. it's really comfy, fits incredibly well, and toes the line between dressy and casual. 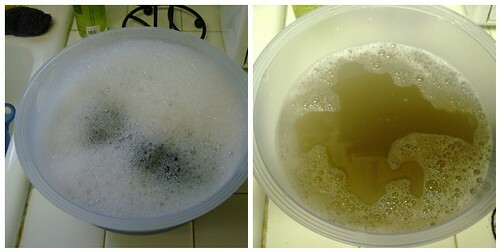 the cascade 220 is gorgeous - a nice blue-green with gold hues - and softened up tremendously with a good soak. 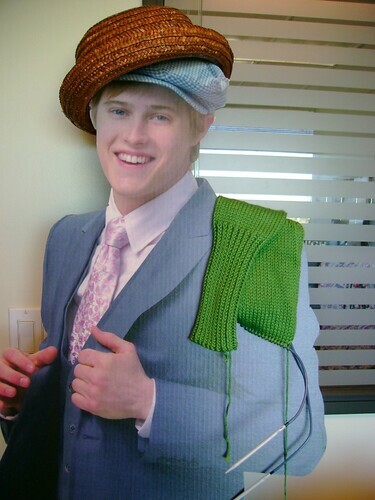 if you can knit, knit this. i promise you won't regret it! 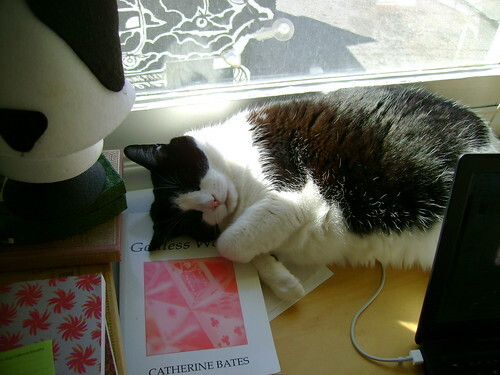 2. cats make great swatch models. 3. there is no such thing as too many episodes of my so-called life in a row, and this fact leads to very productive knitting, even on #4 needles. 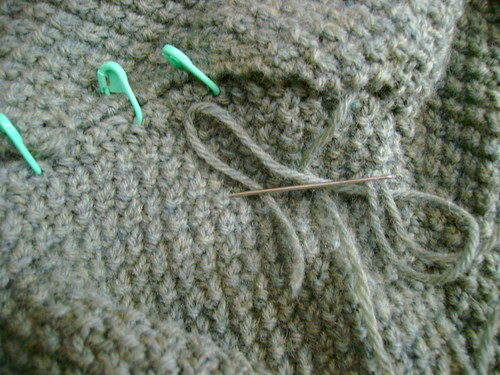 4. as much as i hate it, seaming is often a necessary evil and totally worthwhile. 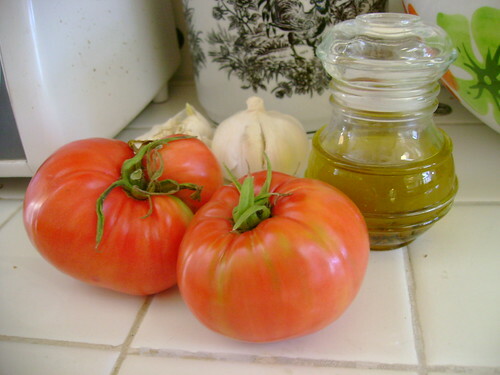 *they smell wonderful; we'll see how they taste. also, ignore the sprouting garlic there. we'll pretend it's a science experiment. i spent the morning going through my stash and weeding out all of the random half-skeins and balls i know i'm probably not going to use any time soon... when i came upon 650 beautiful yards of artfibers valparaiso. 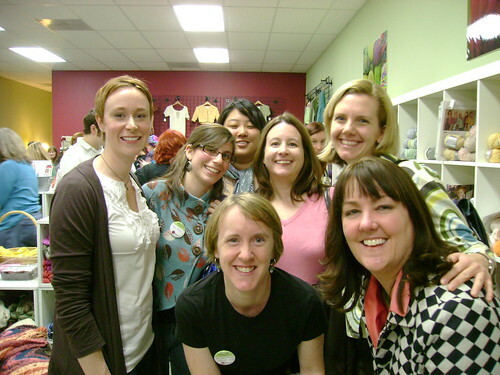 artfibers is a fantastic little boutique yarn shop in san francisco that only carries its own line of yarns - that is, until they closed down a few months ago. they do still sell their yarns online, although it looks like valparaiso has been discontinued. 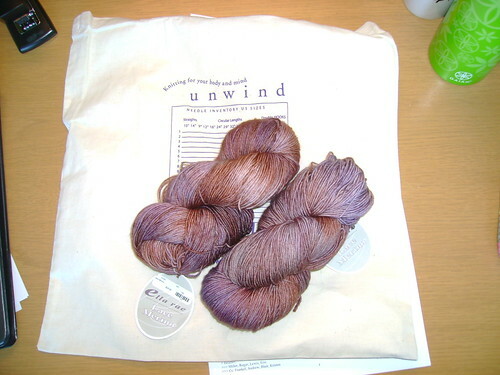 it's an alpaca merino blend with a bit of sheen, lovely hand, and heathered look. 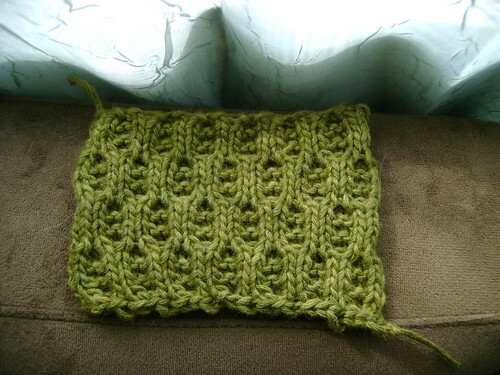 i've swatched for honeycomb by sarah castor. 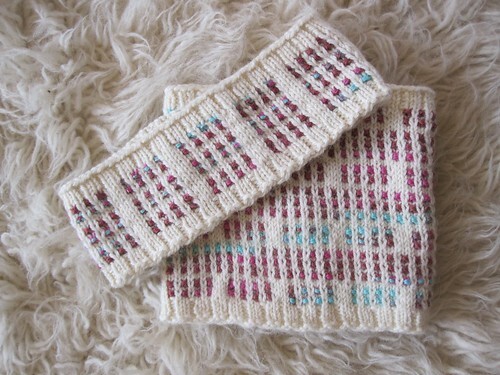 i don't own any knit vests so i think it's time i make myself one. b's family gave me alice starmore's the celtic collection for christmas and i am in love with this sweater. and the horse, but that's beside the point. 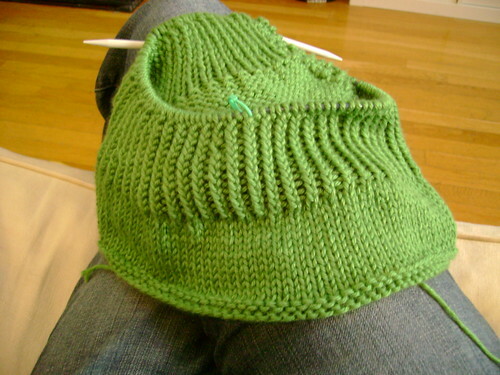 anyway, with all the cables, it's going to be a yarn-eater so i'm looking at knitpick's telemark. but what color? i'd like this to be something that'll match with almost any pair of pants. if i'm going to put that much work into a sweater, i'm going to wear it. a lot. charcoal heather? grey wolf? lichen? what do you think? yesterday we annualized (is that a word?) 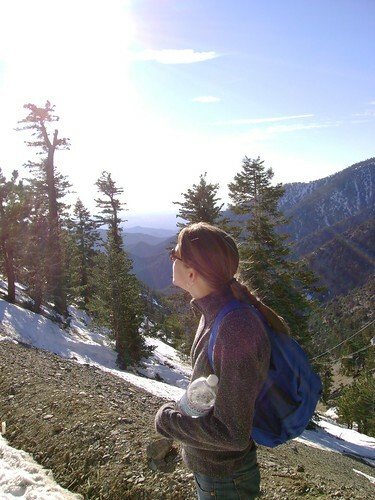 our expedition to mount baldy. this time, b and i took two new los angeles transplants with us - we don't believe in best-kept secrets. 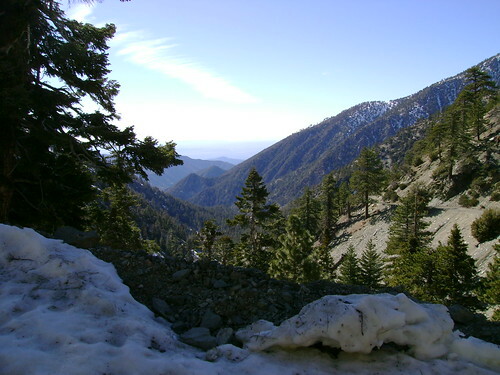 the trail up to the ski lodge wasn't as snowy as last year - i blame a bout of 80 degree weather we've been having here in the city - but there was still plenty of the white stuff and we had a grand time! the $2.50 packets of swiss miss at the lodge tasted extra chocolaty, but that was probably all the fresh, clean air playing mind games. 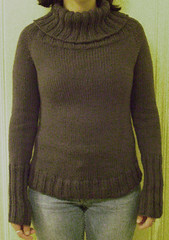 on the knitting front, mrs darcy is almost done; just need to find the right buttons. i'll be on a mission later today! 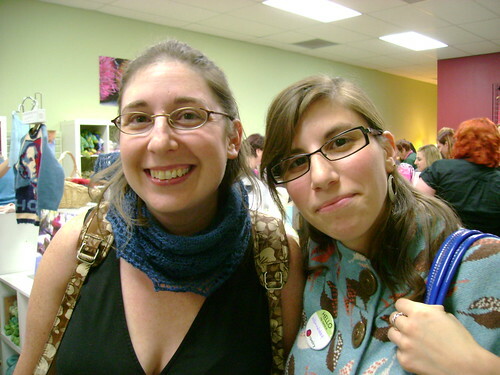 - AND, a wonderful surprise, i finally met fickleknitter! 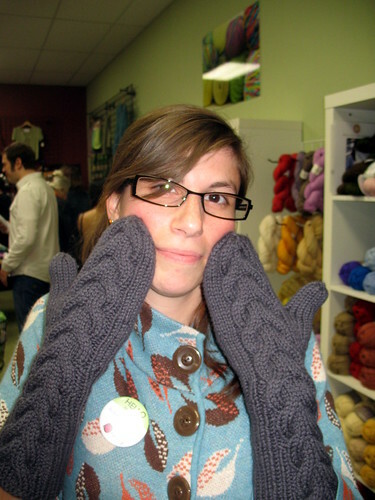 fickleknitter and i have been blog buddies for years now (i think? anyway it feels like years) and i honestly can't remember how we found each other - she says she was intrigued by my blog name, and i think she's the funniest writer, so anyway - we kept up with each other. and had no idea we would both be at the party. how fun! fickleknitter is an incredibly talented up-and-coming designer and just you wait to see what she has in the works - so inspiring! of course, i bought yarn. 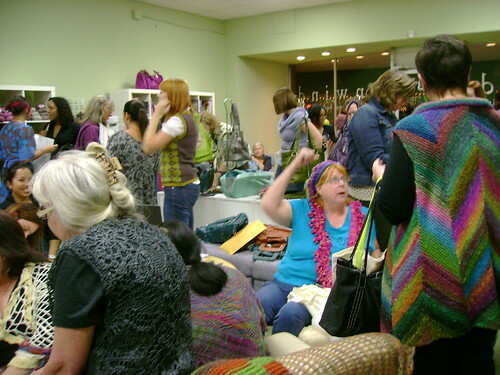 because how can you go to a yarn store party and not buy yarn? 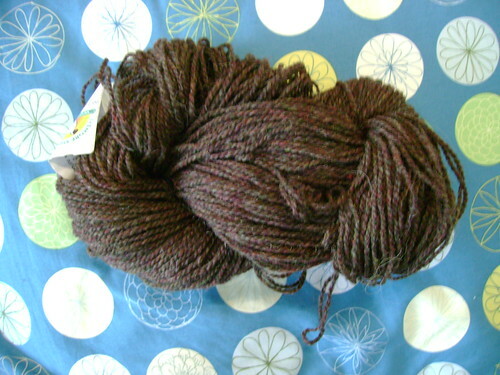 this is ella rae lace merino, and it is SO soft. 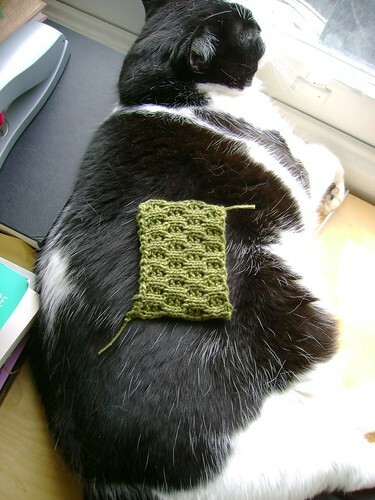 i want to knit it up right. now. but i'm not sure what it's meant to be yet - a shawl, i think. but which one? do i finally knit a clapotis? maybe. 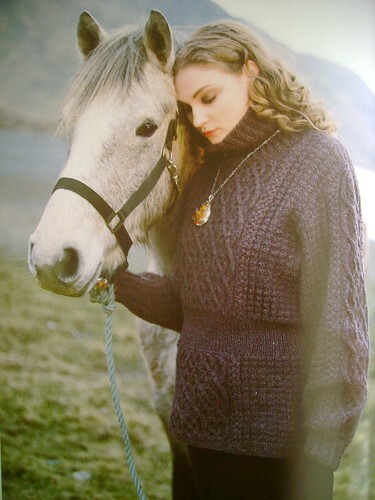 i'm intrigued by the construction of faroese shawls too. i've got about 900 yards - any suggestions? happy friday, and before i forget - a HUGE thanks to the stash and burn ladies for their discussion of bella's mittens on their podcast this week! you gals rock - i'm so flattered! 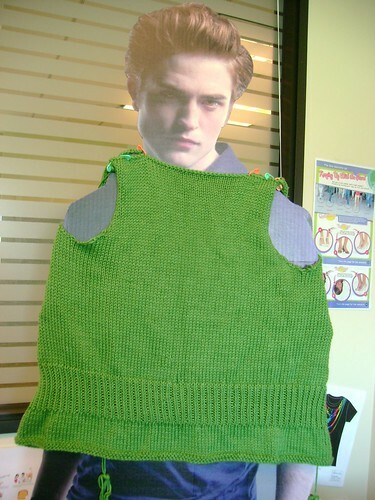 "why, thank you edward for being such a dear and modeling my mrs darcy cardi WIP. what? what's that?" 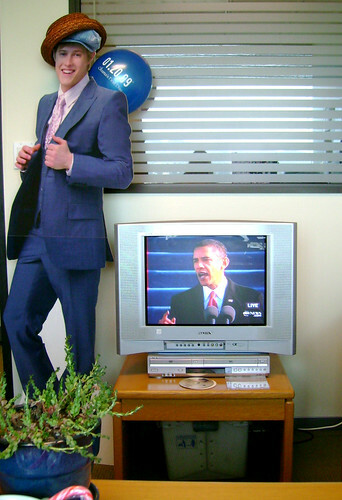 ryan wants to help too. i've never been so happy for the weekend in my life. my week was filled with turmoil of all sorts, both work and personal, and i was ready for it to be over on monday night. but i've survived and can only hope that next week will be a bit easier and relatively drama-free. step one on that road is an ankle x-ray tomorrow - blah. 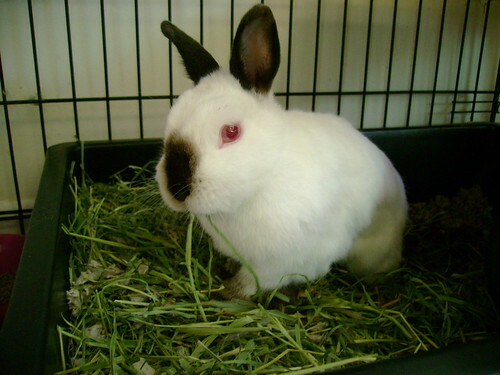 i've been recuperating with a lot of knitting, reading, and bunny petting. it's difficult to be stressed out during a gorgeous weekend in venice! yep, that's the cuff of a sleeve! 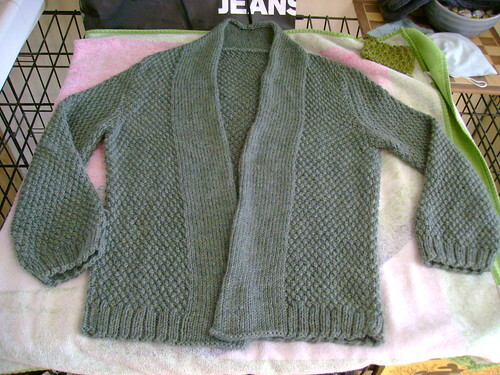 i've finished the body of my mrs darcy cardi, knit all in one piece up to the arm scythes because i. hate. seaming. 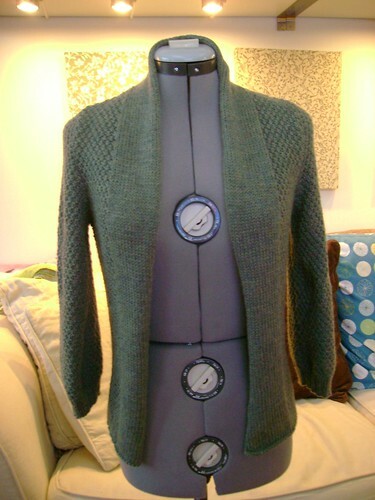 (no, the minimalist cardi is still NOT sewn up.) i can do it, but i don't like it. due to my fragile already-stressed state right now, as seamless as possible is the way to go - the sleeves will be knit in the round up to the caps too. 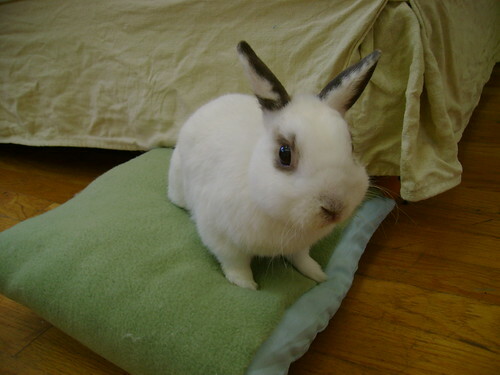 i also went to ikea this weekend and bought mr b his very own pillow; he's been borrowing one from the couch (he likes to sit on it at the foot of the couch and watch tv with us; it also helps him gain foothold and jump up to sit with us). i covered it with a nice soft piece of (washable) fleece velcroed together on the bottom and he's enjoying trying to pull that off! 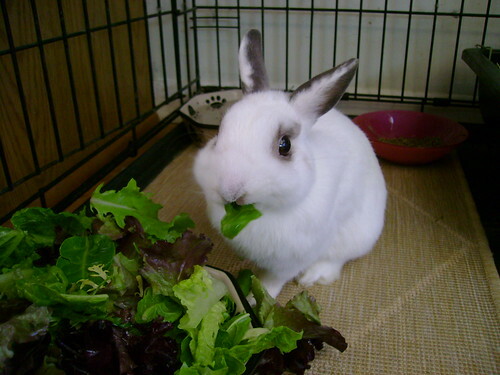 just because it's been a week, i'm going to post gratuitous pet photos. we all need a little cute sometimes, right? finally, before i sign off, i wanted to thank the lovely folk at craftster and lime & violet for featuring bella's mittens this week! well, it finally happened: the third of my three longest needle cords finally gave out. 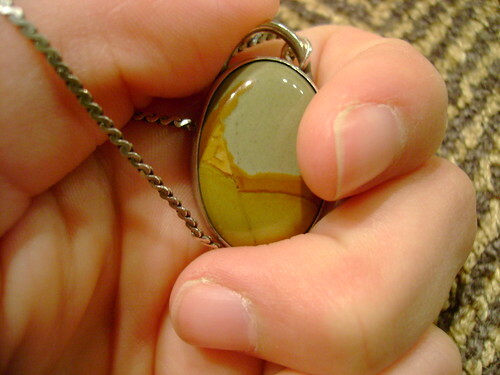 one, i was okay. two, i could manage. three? can't handle. 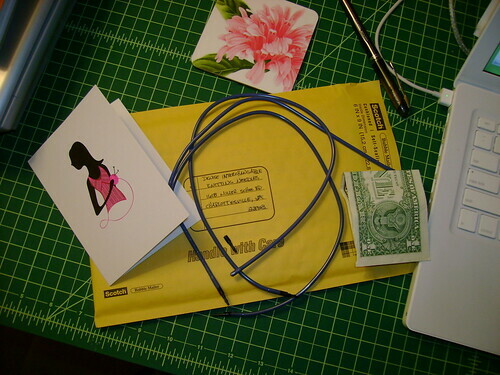 good thing denise interchangeable knitting needle kits have lifetime warranties!